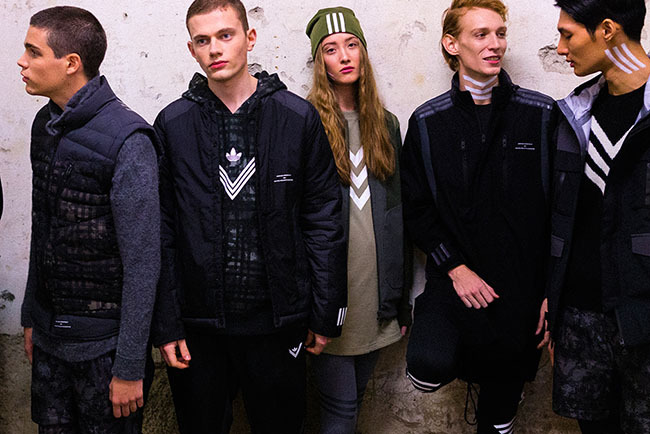 The adidas Originals by White Mountaineering FW16 collection was presented in spectacular fashion last night as the “Designer Project” at Pitti Immagine Uomo 89. 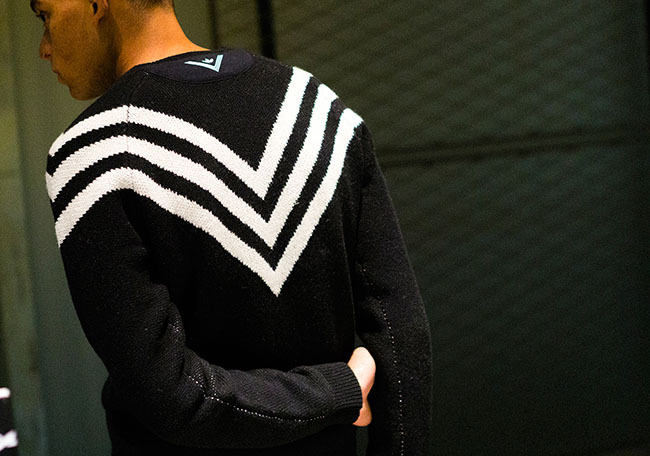 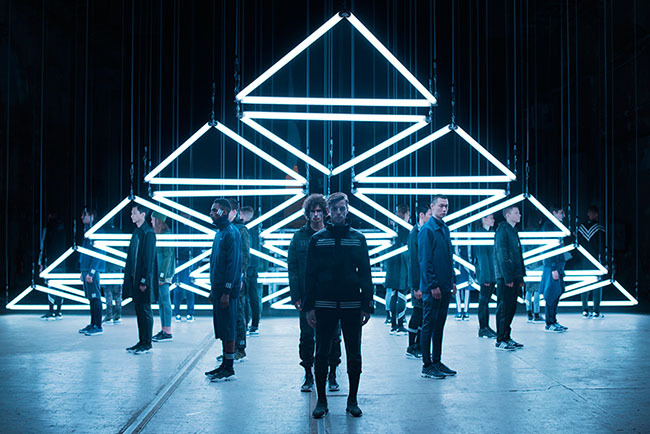 Florence played host to a mesmerising light show in which 25 models revealed a collection endowed with the DNA of adidas Originals and the striking, unique aesthetic of the Japanese brand White Mountaineering. 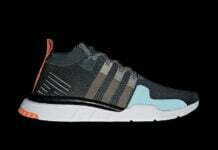 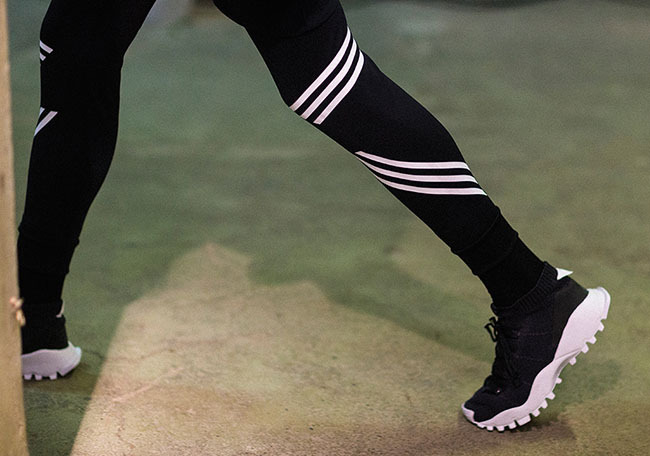 Accompanying footwear offerings see the most expansive adidas Originals by White Mountaineering range yet, bringing White Mountaineering’s design language to three-stripes icons old and new. 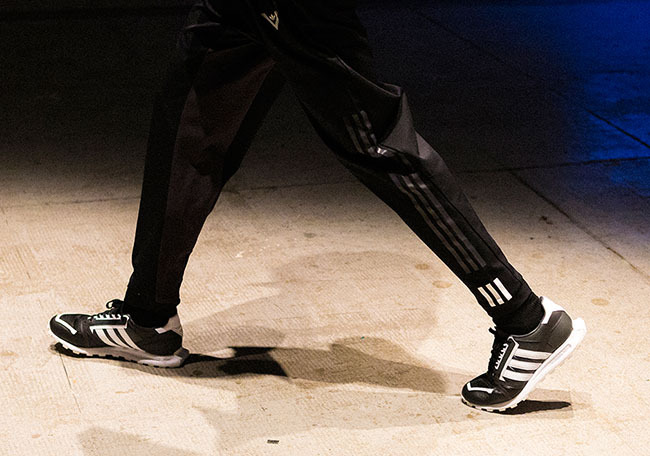 Forum Hi, Rod Laver and EQT Running silhouettes render the classic models in striking new forms; Whilst Formel 1, Seeulater and the latest adidas Originals silhouette NMD, encapsulate the progressive edge of each brand’s identity. 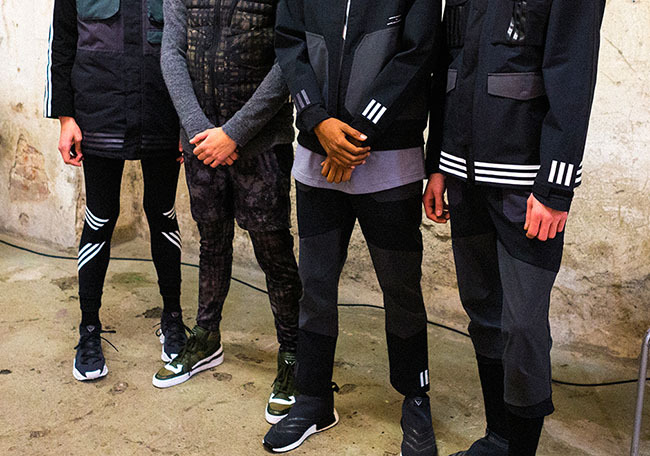 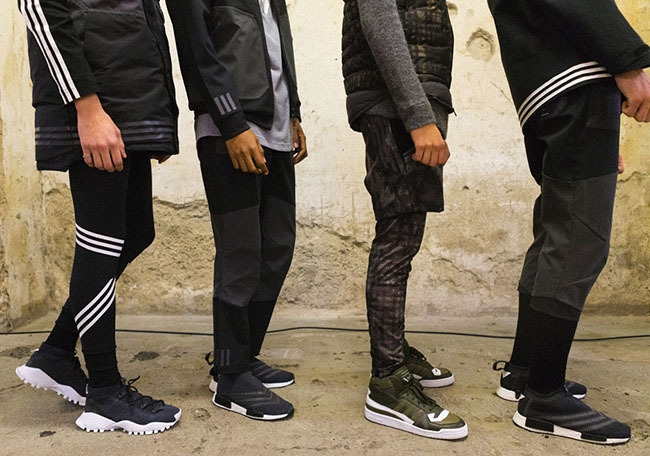 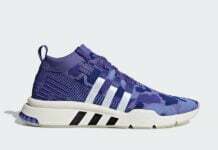 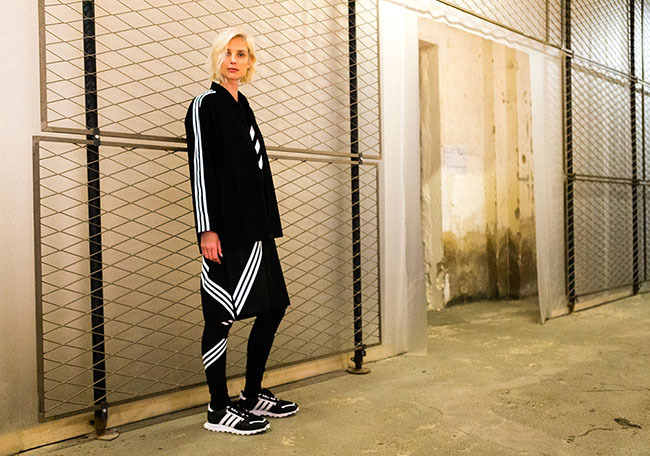 You can expect the adidas White Mountaineering Project to start rolling out in August 2016. 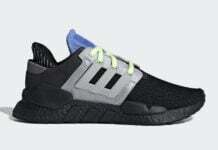 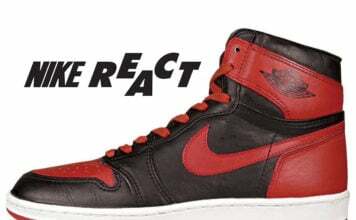 As for the sneakers, they will retail from $150 – $220.